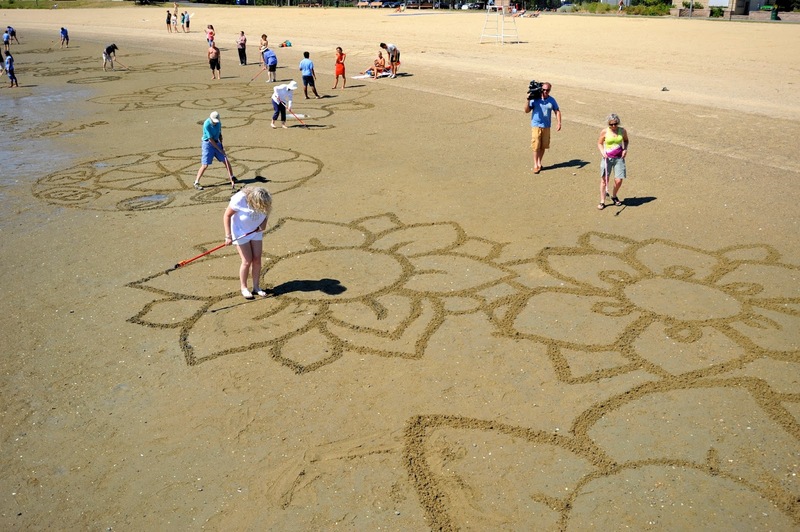 Andres Amador, a San-Francisco-based artist, will be returning to Boston August 12th-14th to create spectacular art in the intertidal zone of the region's public beaches as part of Save the Harbor/Save the Bay and DCR's Better Beaches Program! 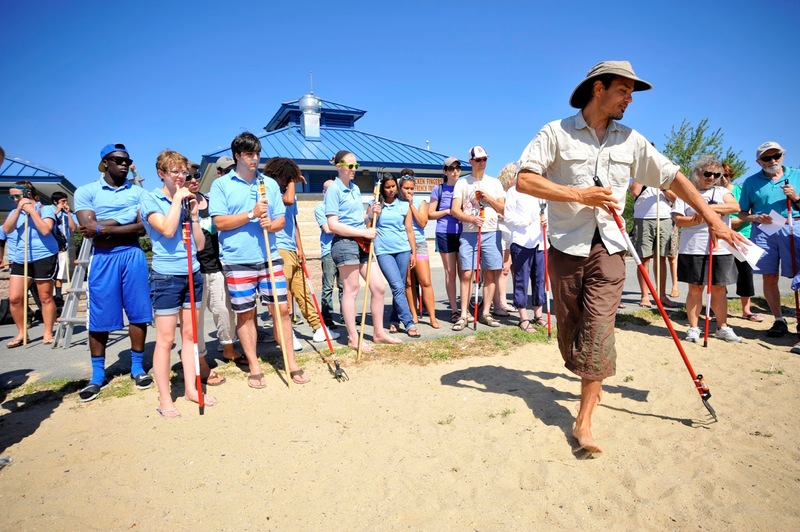 Last summer, Andres worked with our staff and the community on DCR's Carson Beach in South Boston, Constitution Beach in East Boston and Treasure Beach on Spectacle Island in the Boston Harbor Islands National Park to create spectacular, but temporary, works of art. 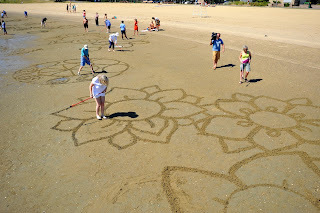 This year, we are excited to announce that he'll be back to once again transform our beaches into sand-raking canvases! 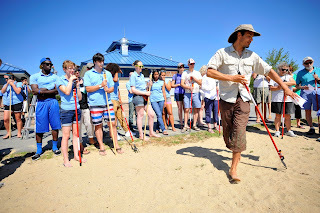 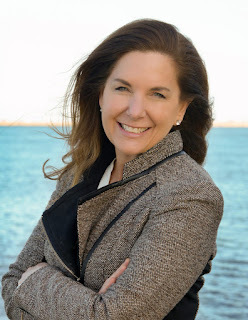 If you would like to participate in the FREE public projects on Saturday or Sunday, please RSVP by sending an e-mail to info@savetheharbor.org with your name, e-mail and phone number, as well as how many people will be participating!